Jason Patric as Louis and Maria Bello as Nancy in "Downloading Nancy." Maria Bello as Nancy in "Downloading Nancy." Maria Bello as Nancy and Amy Brenneman as Carol in "Downloading Nancy." 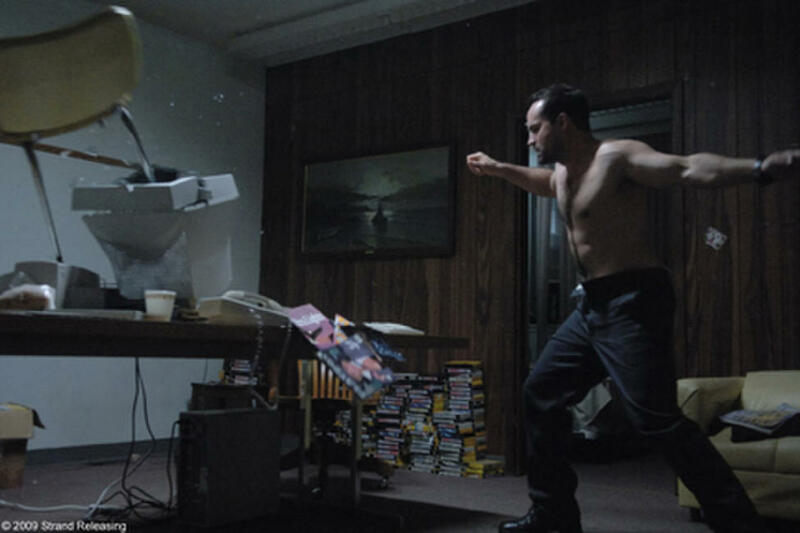 Jason Patric as Louis in "Downloading Nancy." Maria Bello as Nancy and Rufus Sewell as Albert in "Downloading Nancy." 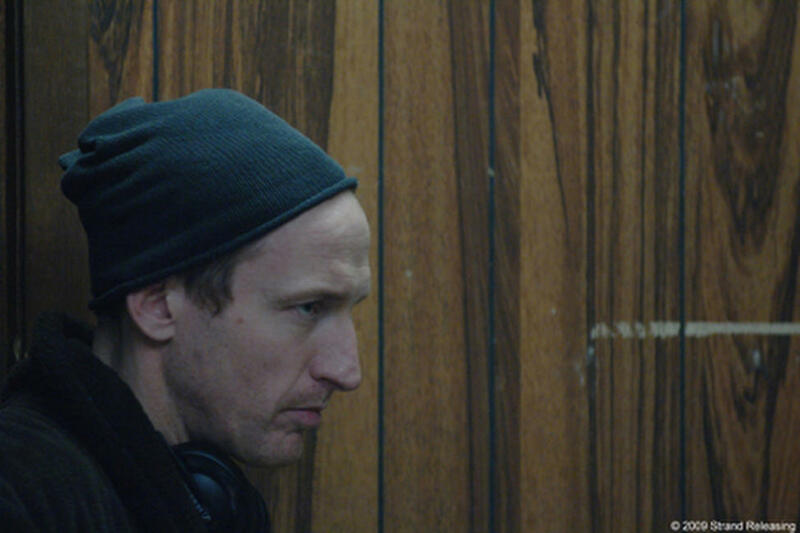 Director Johan Renck on the set of "Downloading Nancy." 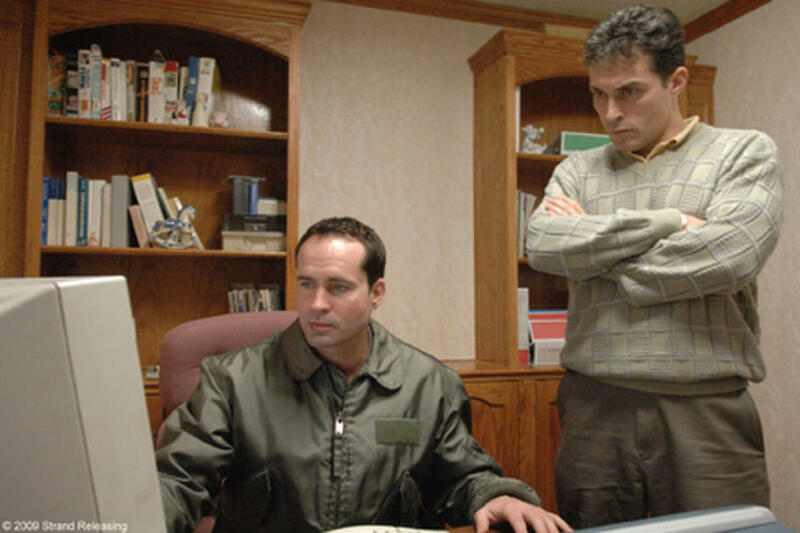 Jason Patric as Louis and Rufus Sewell as Albert in "Downloading Nancy." Poster art for "Downloading Nancy."